News: The Ghial Spa, a company that produces aluminum castings using die-casting and gravity casting entrusts internal quality controls to Punto Netto, a leader in quality inspection, including non-destructive inspections. Punto Netto has a twenty-year history in quality control on foundry components since the 1990s having had as first client Fondalpress, and later, for example, Fondalmec, Teksid, Almec and many others. 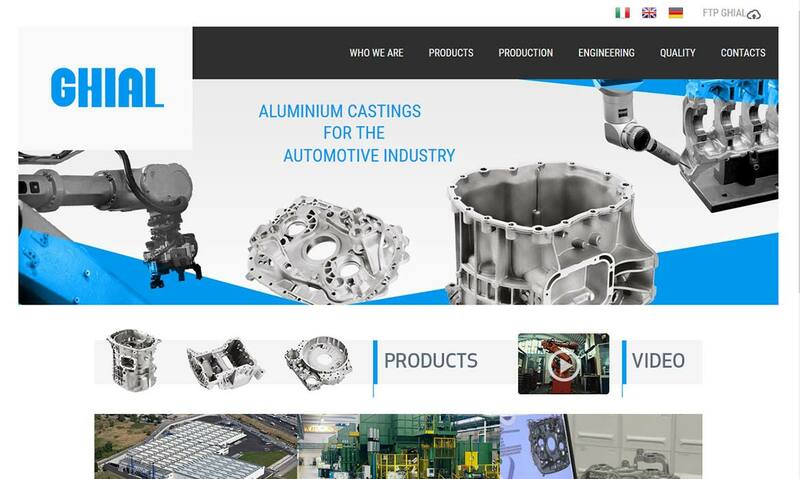 In addition, it is already present in the industrial area of Brescia thanks to the agreement as a unique service provider for the multinational Gnutti Carlo Spa, leading company in the development and production of high precision components in the automotive sector. In the new Ghial plant in Castegnato, one of the most modern in foundries landscape that develops on an area of 63 thousand square meters, the Brescia company is defining the terms for a collaboration that will see Punto Netto as unique service provider for the entrusting of some internal controls, so that it focuses exclusively on production and outsource quality control on the production line. The historic and successful collaboration with Gnutti Carlo Spa a widespread presence in Brescia, with 20 operators only in Maclodio plant, combined with Punto Netto's ability to be active in the truck and commercial vehicles sectors, Cars, Transmissions, Engine Pumps, has been able to facilitate the choice of Ghial Spa. The Brescia company, in order to ensure the highest quality of supplies to its customers, of the likes of Daimler, Maserati, ZF, Magna and Bosch, asked Punto Netto to carry out those quality controls that will have to go hand in hand with a production of excellence. Ghial Spa is a reliable and proactive technological partner for the automotive sector in the aluminum product market. Responding to its diversified needs, ranging from die-casting to gravity casting, will be the task of Punto Netto, which for more than 20 years held the position of well-rounded service provider able to lead sorting activities across the entire line of the Automotive engineering sector.